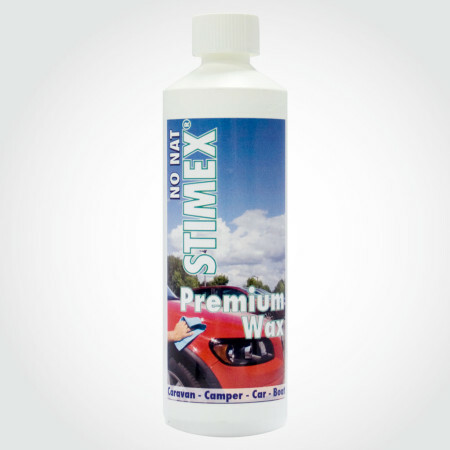 Stimex Premium Wax Spray - STIMEX® Nederland B.V. Stimex Premium Wax Spray - STIMEX® Nederland B.V.
For: Caravan – Camper – Car – Boat. STIMEX® PREMIUM WAX SPRAY is a 2 in 1 product. 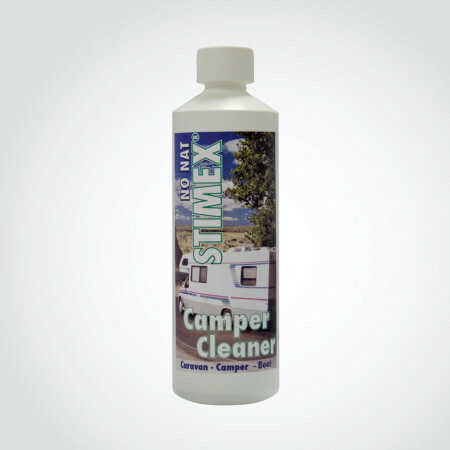 It cleans and offers long-term protection for your caravan, camper, boat or car. It protects cars, leaving them streak-free after the carwash. 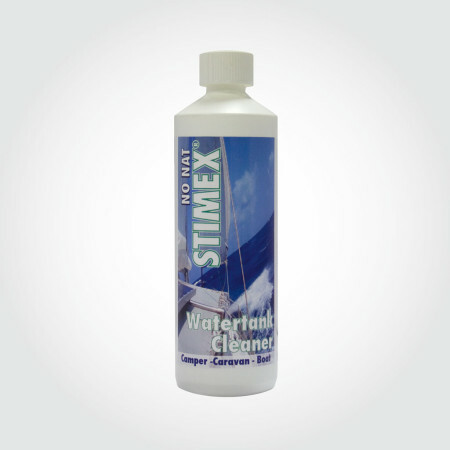 This quality product is safe to use on varnish and polyester (boats). It results in a glossy shine which forms a protective layer for approximately 7 months! This quality product is made of a mixture of water, a solvent, sili- cone, wax and minerals in an emulsion. Directions for use: Shake well before use. Clean surface well with ample water before applying product. Apply Stimex Premium Wax to dry surface with a clean cloth using a circular motion. Leave the wax on for approximately 5 minutes and then remove it with a soft cloth. Never apply STIMEX® Premium Wax in direct sunlight or on a warm surface. After use always re- member to put cap back on. 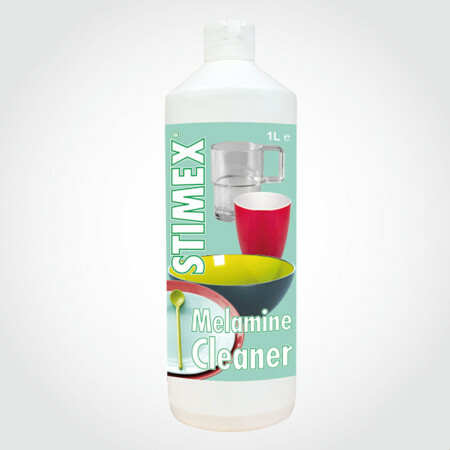 STIMEX® Special Products are available at most camping & outdoor stores.